A private tour from Columbus Food Adventures makes for an exceptional Central Ohio culinary experience that can be fully customized to fit your group’s needs and desires. Whether you are entertaining family from out of town, hosting a unique birthday party, or a corporate group wishing to explore Columbus, we can offer an itinerary to suit you. 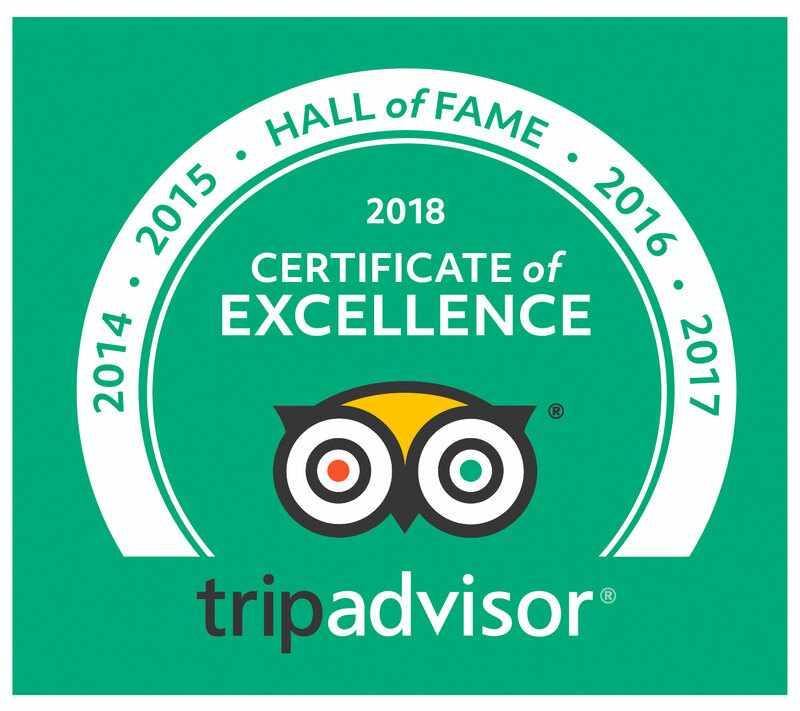 Since 2010, Columbus Food Adventures has run more than 400 private tours, and our corporate private tour customers include Cardinal Health, Nationwide, L Brands, Chase, BMW, Alliance Data, Mettler Toledo, AEP, NiSource, and many more. We offer private versions of many of our scheduled public tours, fully customized food tours, progressive dinners, and even foodie scavenger hunts. References will be provided upon request. Private tours require a minimum group size of 8 participants. Please contact us to set up a private food tour today!